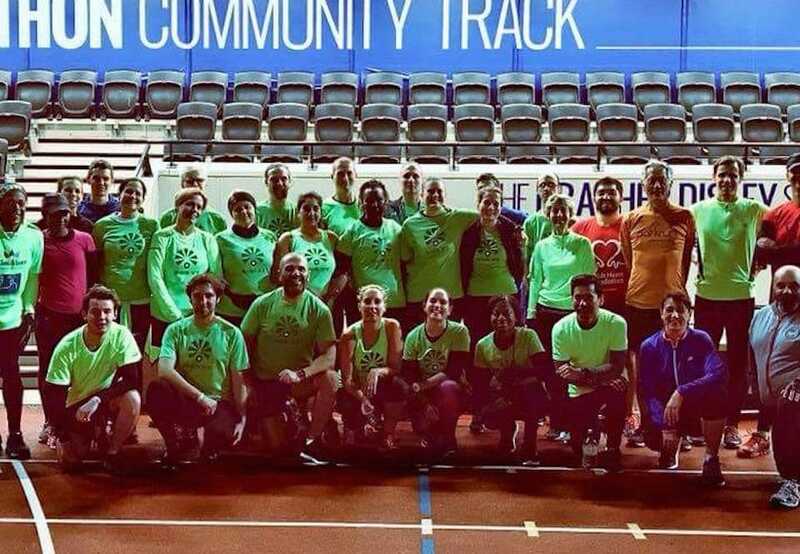 Have you ever thought of running Half/Marathon or running at all? Simply come and join one of our training sessions! 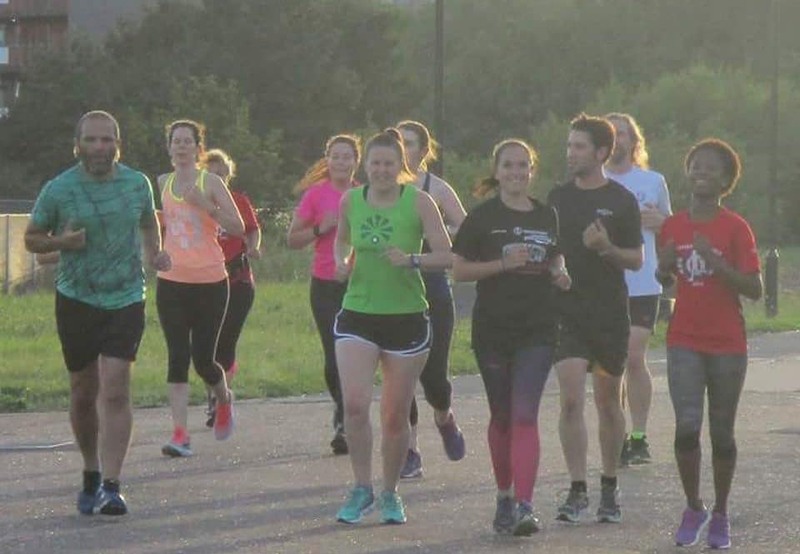 We are a friendly, all abilities (from beginners to ultra runners) group of runners from Stratford and the surrounding areas. 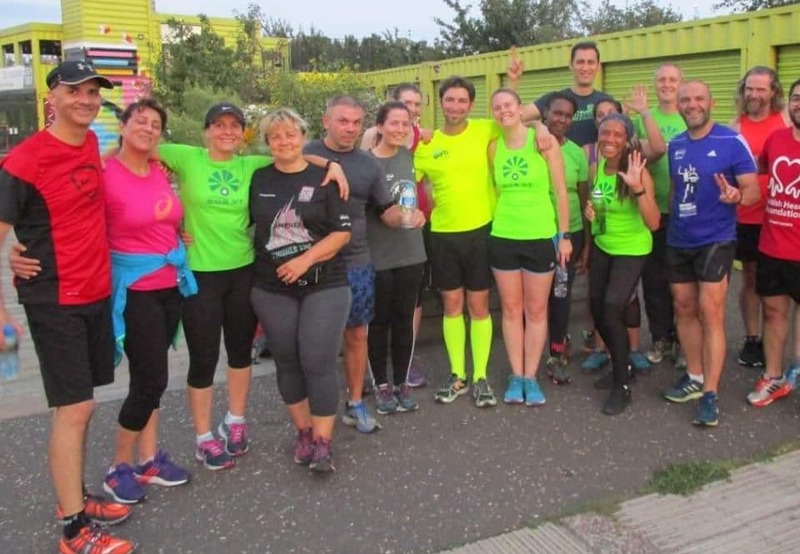 Runs take place in the Olympic Park/along local towpaths/Victoria Park/Hackney Marshes and beyond. 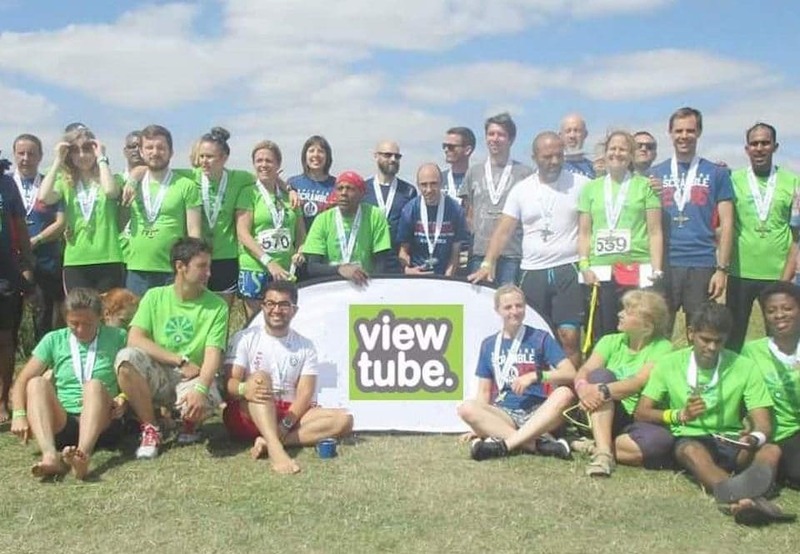 The View Tube is a great base for us, with its toilets, secure bike lock-up facilities and a great cafe for after-run socialising. Join us at one of our regular sessions! 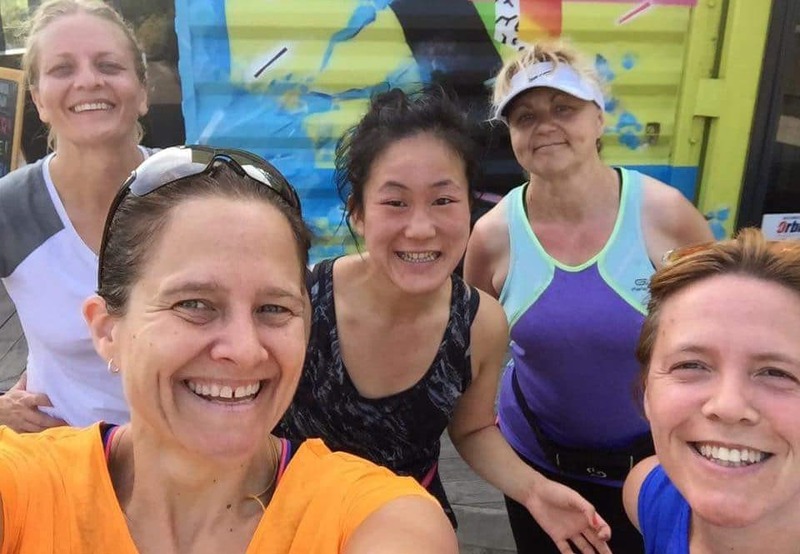 Sundays – 9am – long run. On Saturdays we can also be found at Wanstead Flats Parkrun. Alternatively on Sundays we organise the Great Local Run (2km/5km) at 9.30am. 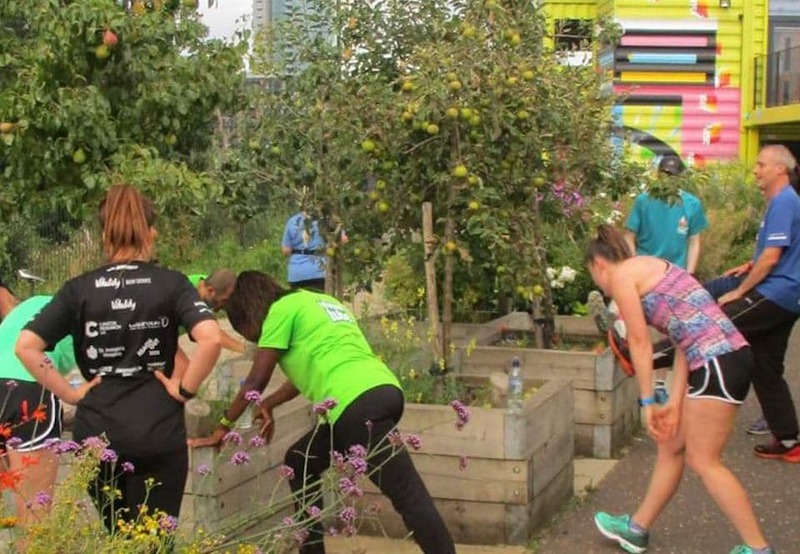 The meeting point is at Timber Lodge in the Queens Elizabeth Olympic Park.